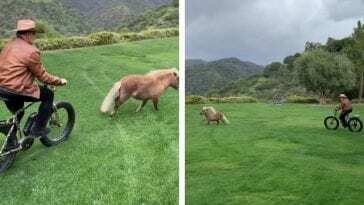 This past May, Helping Horses Alabama, an equine rescue organization in Birmingham, located a severely injured mini horse roaming free along a rural highway. 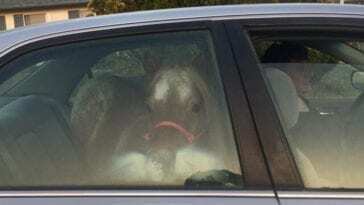 They brought him to the Auburn University College of Veterinary Medicine where it was discovered that he had suffered traumatic amputation of his left hind limb. 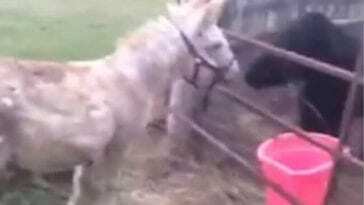 The horse who would come to be known as Pogo and two other minis were attacked by a pack of wild dogs. Pogo was the only survivor. 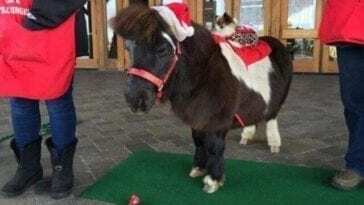 Jones and her fellow rescuers first believed that Pogo would have to be euthanized due to the severity of his injuries, but when they saw the determination and strength of spirit the mini possessed, they vowed not to give up on him. 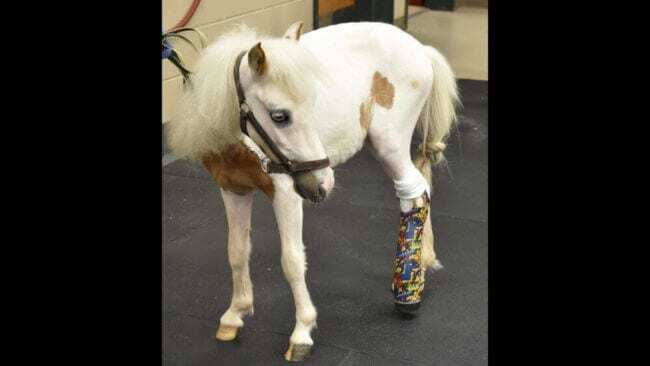 Pogo’s official diagnosis was “traumatic amputation of the left hind limb from his fetlock down to his hoof,” said Dr. Lindsey Boone, an assistant clinical professor and an equine surgeon in the Department of Clinical Sciences at the Auburn College of Veterinary Medicine. The dog attack had left him with exposed bone requiring surgery to prepare the limb for a prosthetic. After about a month of recovery and practice with a temporary prosthesis, Pogo was fitted with his permanent, custom limb in July. Auburn’s Veterinary Physical Rehabilitation Service is currently helping him to adjust to his new leg. 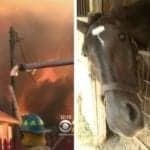 But this super pony’s super story doesn’t end there! 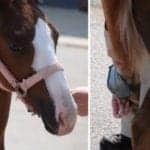 Helping Horses of Alabama plans to train Pogo as a therapy animal once he is fully recovered and rehabilitated.